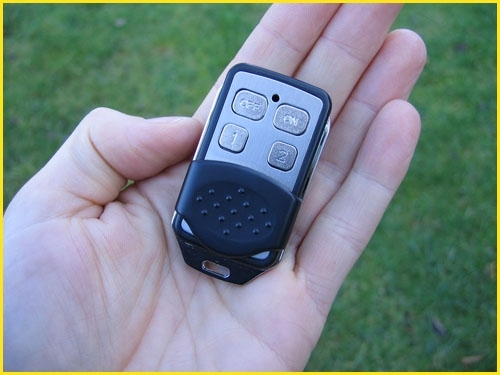 The Key fob is a handy pocket sized controller which can control up to four separate areas. It has a range of over 350m and a sliding cover to protect the buttons when not in use. 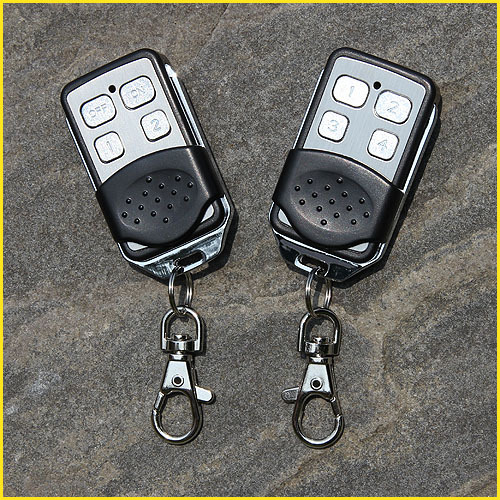 The Key fob is available in two options. Option 1 - Control buttons for All 'On', All 'Off' and two areas. Option 2 - Control buttons for four areas.